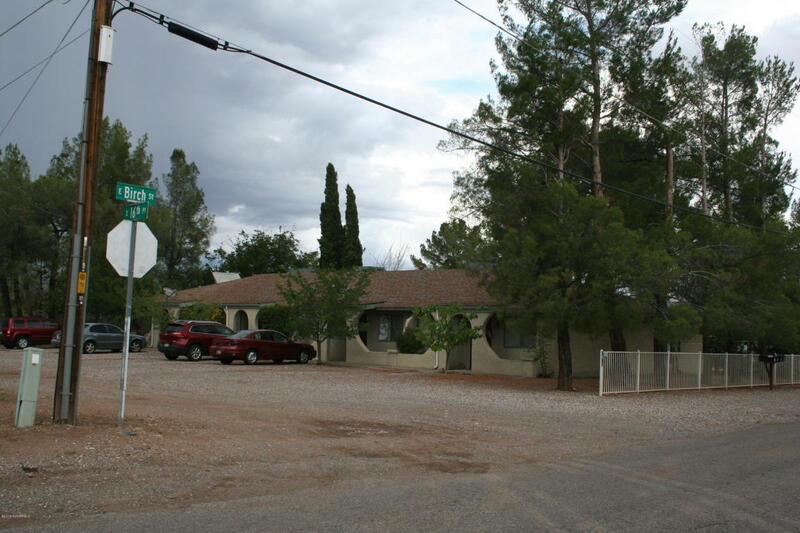 Wonderful single level 4-plex, in town location! Fully rented, each unit has 2 bedrooms, 1 bathroom with their own private, block walled back yard/patio and locking storage room. Laundry room with 2 each coin operated washer and dryer, plenty of room for parking, stucco and newer gas packs on each unit. Current rents of $625 a month, buyer to verify. Our property management has stated that these rents are over $200 per month under market, per unit.